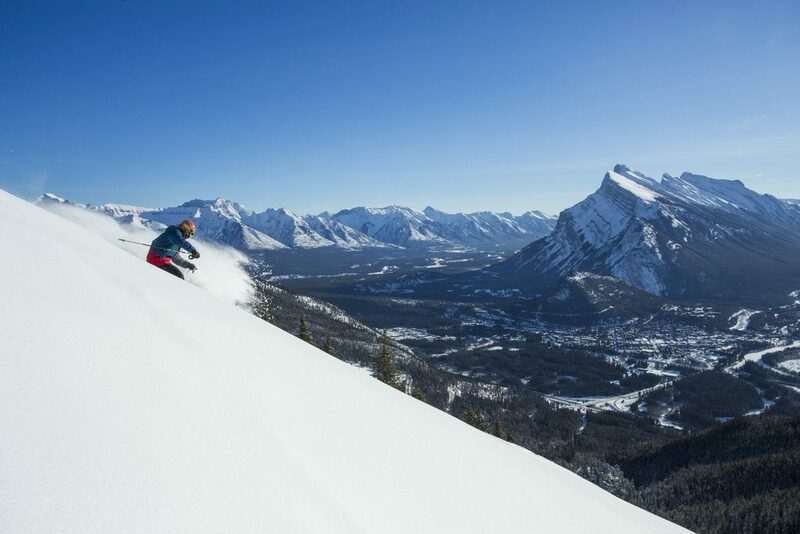 With such world-class ski resorts, you’d be forgiven for thinking skiing and snowboarding were the only winter activities on the menu in Alberta. But this beautiful Canadian province is packed with opportunity. Whether you’re stargazing in Jasper, treating yourself to spa day in Banff or dog sledding in Lake Louise, Alberta offers up the chance for adventure and indulgence in equal measure. Alberta boasts some of the largest dark sky preserves in the world. 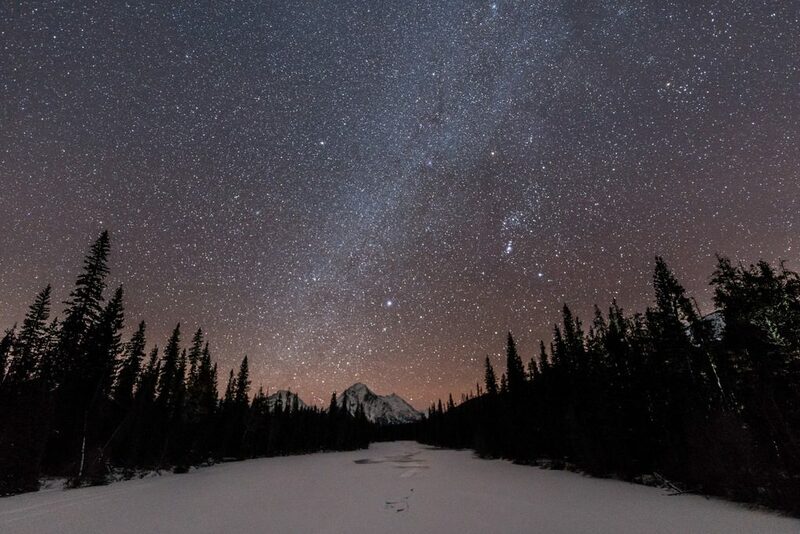 Protected from artificial light pollution, Jasper’s vast national park is the perfect place to gaze at the constellations. During the winter months, there’s also a good chance you may witness one of the most breath-taking phenomena in the world: the Northern Lights. 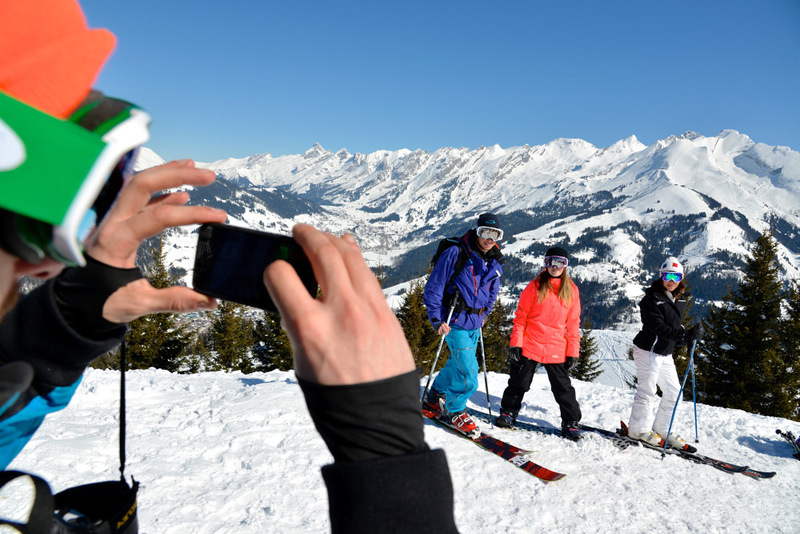 What’s the recipe for the perfect ski holiday? 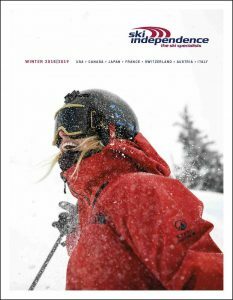 Maybe a sprinkle of snow, a big heap of terrain, a soupcon of sunshine, a pinch of stunning scenery, and a dollop of après-ski? 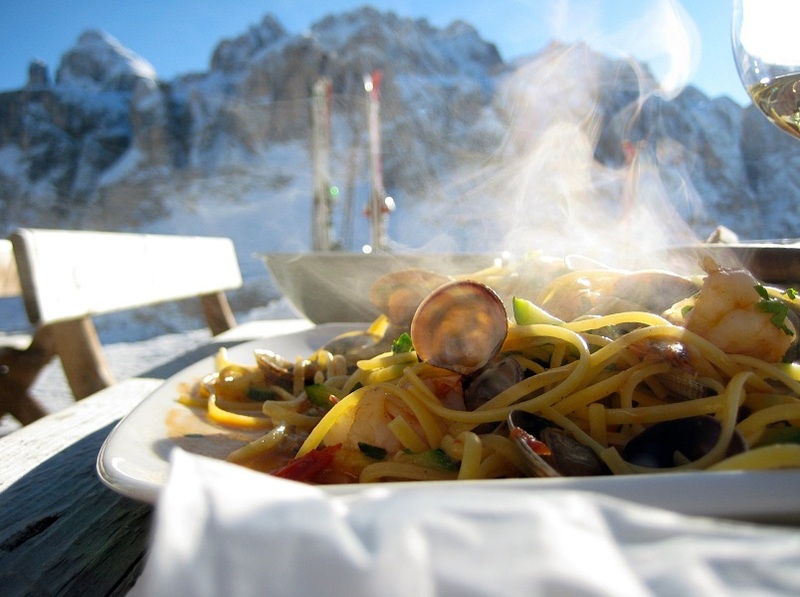 Alberta has all the ingredients to make the skiing equivalent of a Michelin star meal! Great news! If you haven’t already heard, the snow has well and truly arrived in the Alps and North America. #WinterIsHere is trending on Twitter and we wanted to share a few recent images and videos to inspire you for Winter 2014/15. Vail, Breckenridge and Beaver Creek in Colorado are now all open and there’s been enough snow that Vail’s back bowls should be open for the Thanksgiving weekend celebrations. 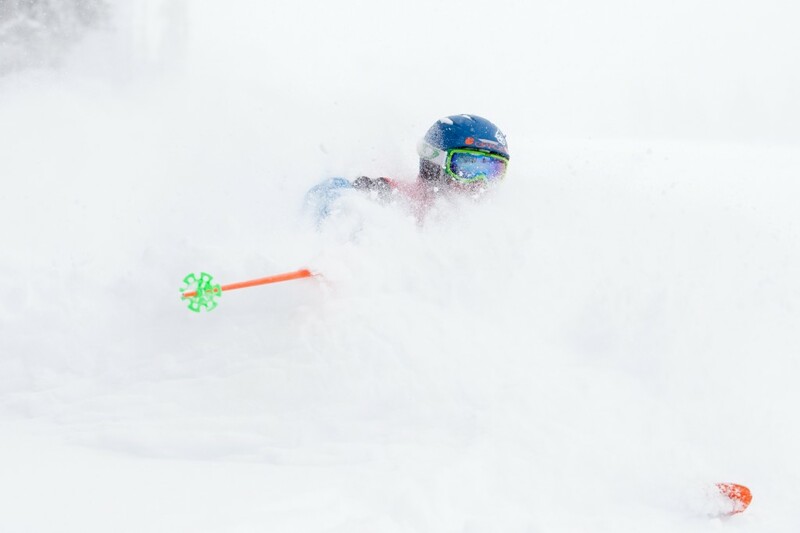 Great shot from Vail – so much powder! 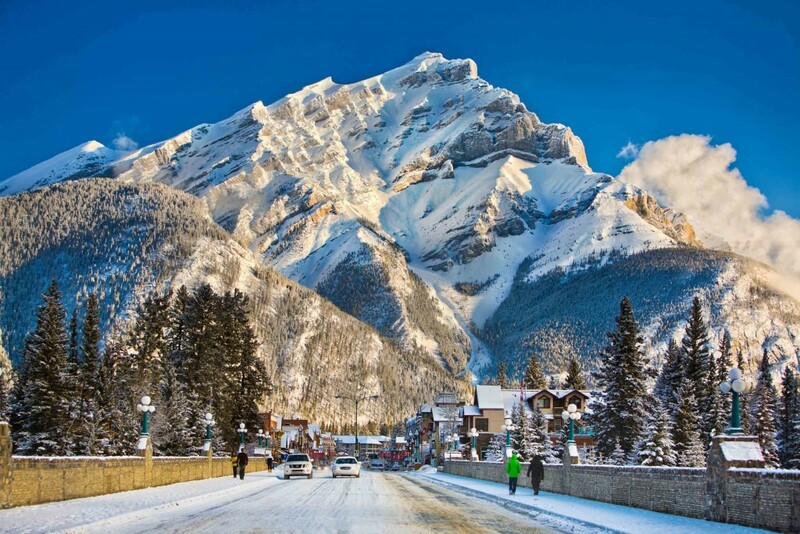 After running a contest last autumn offering entrants the chance to win a 5-star ski holiday to Alberta in Canada, winner of our Banff and Lake Louise 2014 Competition, Mark, has been in touch with a quick run-down of his trip together with a few of his photos.